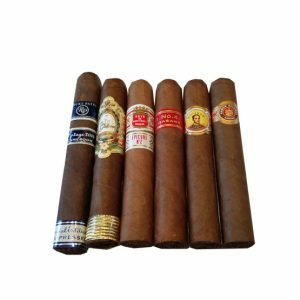 Variety is the spice of life and our cigar selections give you the chance for you and your friends to try something new. 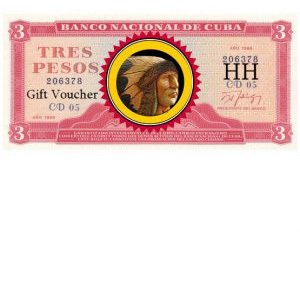 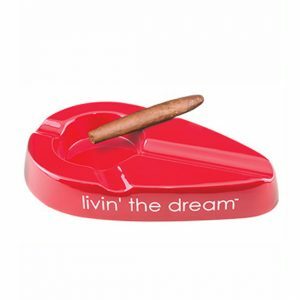 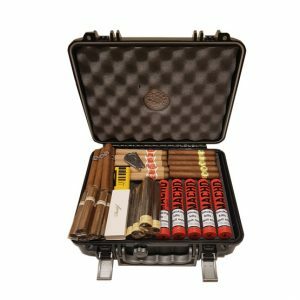 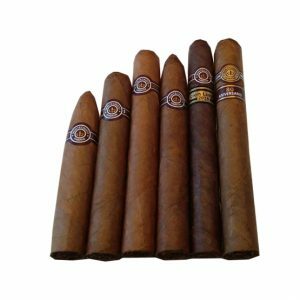 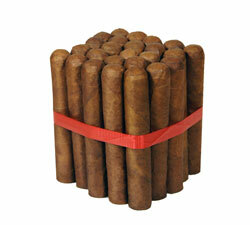 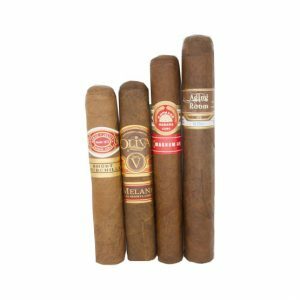 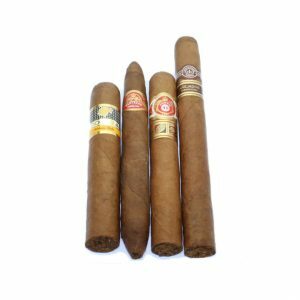 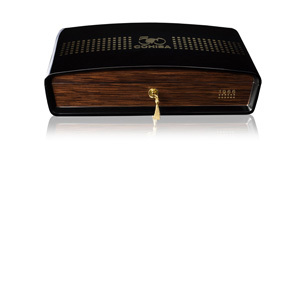 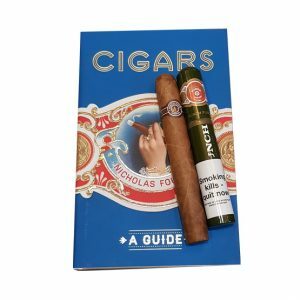 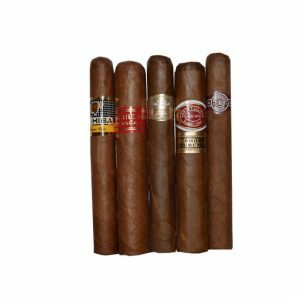 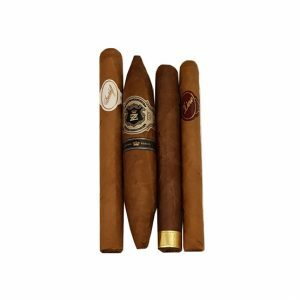 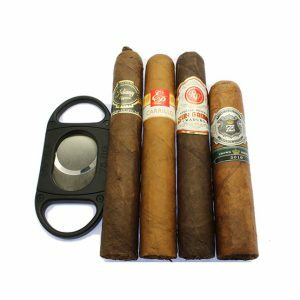 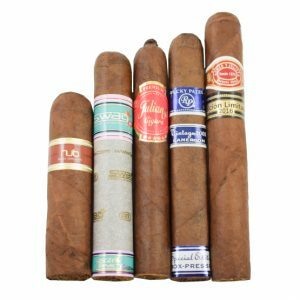 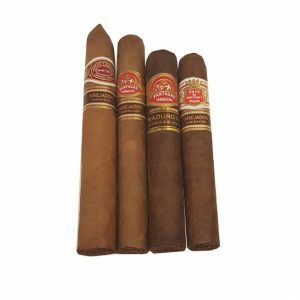 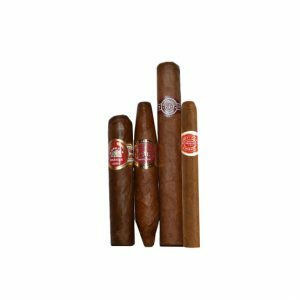 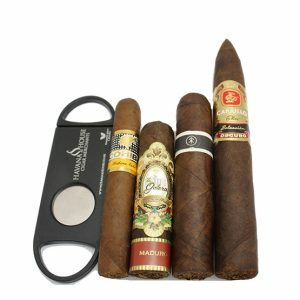 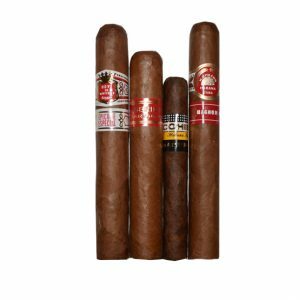 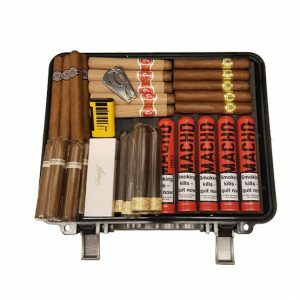 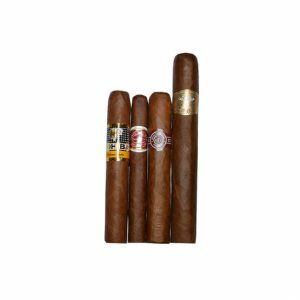 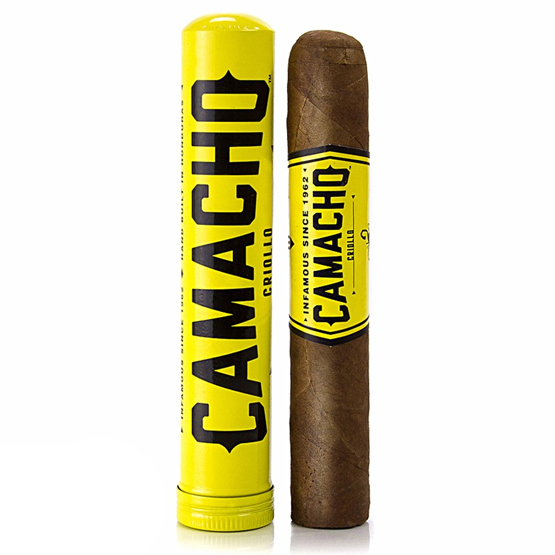 We have a great selection of Cuban and Non-Cuban cigars mixed together in sets of 3, 4 and 5. 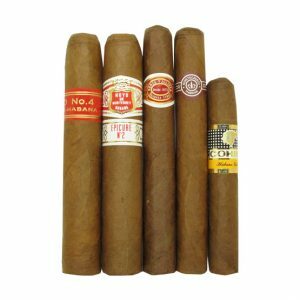 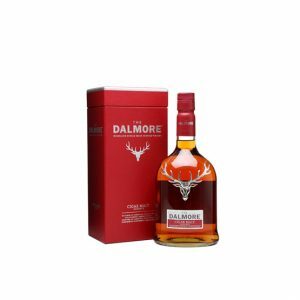 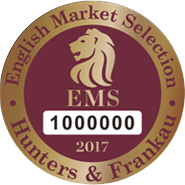 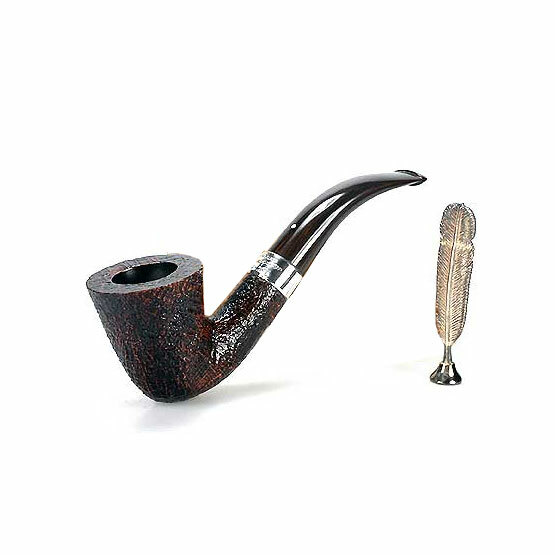 Experiment with new cigars as we constantly update our selections and add our own favourites.